At first glance, hiring seasonal employees may seem like an easier task than filling full-time positions. But it shouldn't be treated that way. Just like your other employees, seasonal workers represent your company, and you should be intentional about hiring the best people for the job. "One of the biggest challenges we find when working with clients to staff seasonal roles is managing their expectations," notes Tim Bolduc, Division Manager of Beacon Hill's Financial Division in Boston. "Oftentimes companies tend to interview seasonal help the same way they interview permanent candidates, which can be a mistake because the two populations are typically fairly divergent. It's necessary to alter how you view the right candidate and focus on what is most important – do they have the hard skills and soft skills to do the job." When you write your job descriptions for seasonal employees, you'll likely focus on the skills required to do the job. That's a good place to start, but it would be a mistake to end your criteria there. Let's say you need to hire additional cashiers for the holiday season. You might list skills such as basic arithmetic, interpersonal communication and maybe even basic conflict resolution. Those are all great skills for a retail cashier to possess, but simply having those abilities does not necessarily make someone an ideal employee. As staffing and recruiting expert Lou Adler noted, focusing on skills and experience is just a roundabout way to determine if someone is capable of performing the job at hand. So rather than asking candidates if they possess basic math abilities, give them a sample problem and note how fast it takes them to arrive at the solution. In just a few seconds, you'll know exactly how well they can perform that aspect of the job. "Hiring seasonal employees is very much like hiring temporary employees," says Emily Kaeli, Division Director of Beacon Hill's Associates Division in New York City. "Some of the best placements are with candidates who lack set experience doing the job they are hired to, but rather have the transferable skills that make them exceptional in the role. My best advice is to be open, think beyond the resume. Ask open ended questions that allow you to see the applicants thought process and how they would handle difficult situations. Ability to think quickly on your feet while having a great attitude might just be all you need to make a successful seasonal employee." 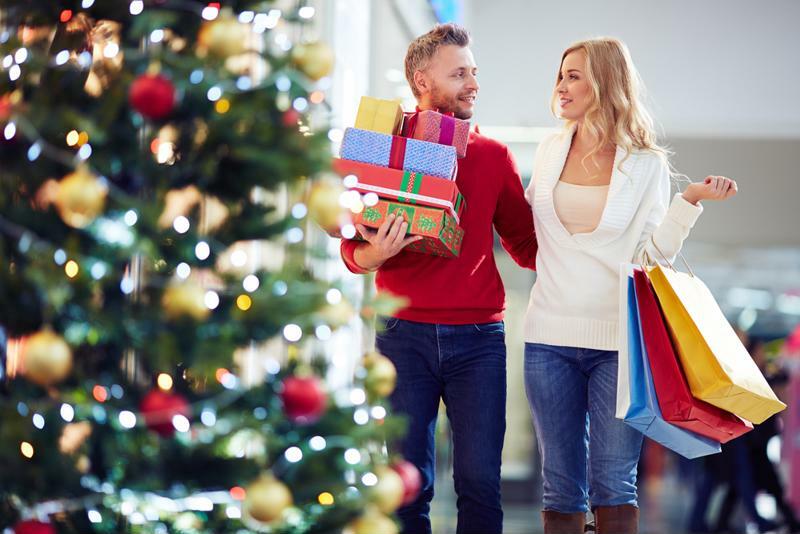 Your seasonal employees represent your brand to holiday shoppers. It's no secret that hiring managers have huge piles of resumes to sift through for every available job opening. It's also no secret that hiring managers can afford to look at only a handful of them. When hiring seasonal workers, those stacks of applications will likely be just as intimidating to sort. Human capital management expert Robert DelPonte recommended using prescreening tools to quickly weed out candidates who are obviously unqualified for the position. It's better to have a robot screening your applications than no one at all. Though it may seem safe to skip reference checks for seasonal workers, there's always potential for error. Even if these employees will be at your business for only a few weeks or months, you're still just as responsible for their behavior as for your full-time employees. Always note professional references and perform the same background checks you would for regular hires. Another benefit of checking references is that it gives you greater insight into which candidates are best-suited for the job. One candidate may flounder during interviews but excel on the job. Another may be a professional interviewer and a slacker at work. Always perform your due diligence. The process of hiring seasonal workers is often less meticulous than your typical hiring procedure. In fact, it's easy to assume the No. 1 motivator for seasonal employees is money. After all, they know the job likely won't last into the new year, and they probably want to earn as much as they can before the job ends. But let's face it: Every employee of a company, from the C-suite down, is interested in maximizing earning potential. Sure, job satisfaction isn't solely dependent on salary, but it's a major contributing factor. In other words, you would be doing yourself and your potential employees a disservice by looking at them as only figures on a balance sheet. Ask your seasonal job candidates why they chose your business over another. Seasonal work isn't scarce, and they have many options to choose from. Use the answers to these questions to gain more confidence that you're making the right hiring decisions.